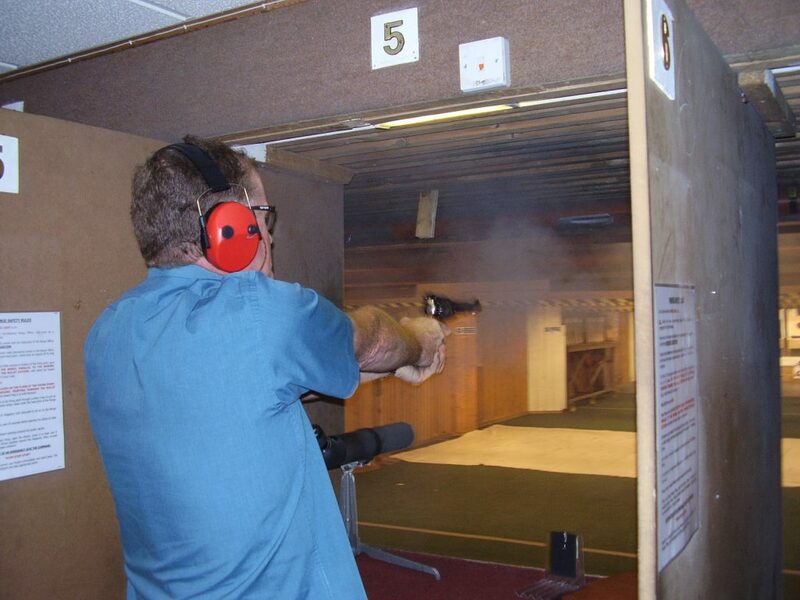 As a target shooting club we can cater for a wide variety of disciplines. 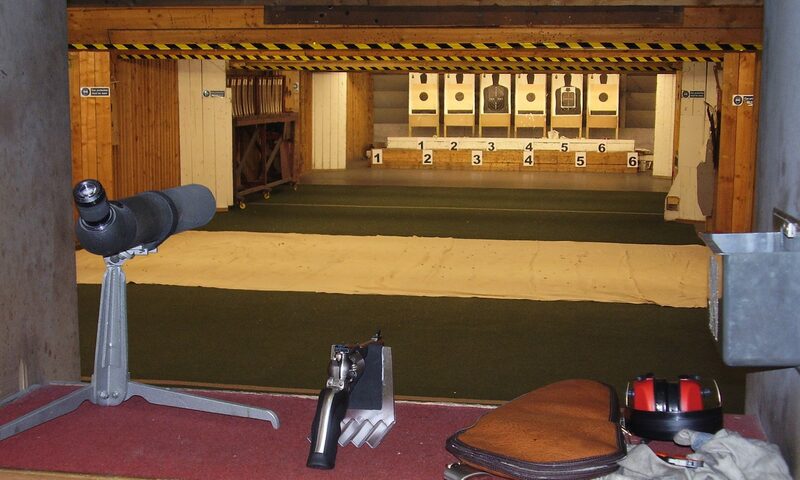 There are several governing bodies that administer the various sporting rules and regulations relating to shooting. These rules are distinct from the laws governing firearms use and ownership. The main national shooting sports organisations are: National Rifle Association (NRA), National Small bore Rifle Association (NSRA), The Clay Pigeon Shooting Association (CPSA) and The Muzzle loaders Association of Great Britain (MLAGB). These associations have rules relating to shooting particular disciplines and also provide insurance to cover their members shooting activities. As members you may also receive magazines and be eligible to compete in the competitions run by the associations. 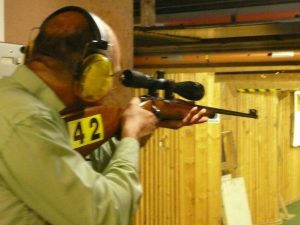 It is important to be aware that these organisations provide rules for the conduct of shooting and regulations for ranges as well as training people on the use of the particular firearm and run coaching courses for particular disciplines. 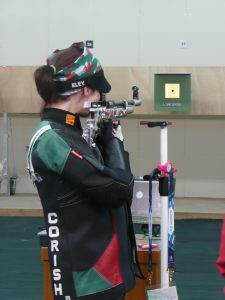 In turn there is an international governing body called the International Shooting Sport Federation (ISSF) which governs official statutes rules and regulations for shooting up to Olympic level. It would be helpful if the rules of the national governing bodies all followed the ISSF rules but at present this is not the case. 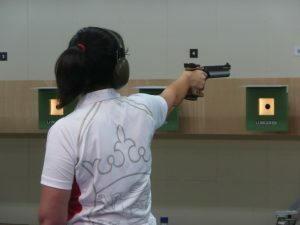 Although there are moves to align the rule-sets with the ISSF regulations this objective is still some way off so shooters will currently have to accept that different rules and regulations may apply between club, county, national and international / Olympic level. Below is a brief description of each discipline and photo that we can accommodate at the club. This is shot at 10m with a 4.5mm (0.177in) air pistol. 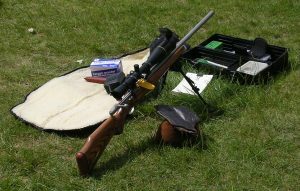 This is shot over a distance of 10 metres (10.94 yards) from a standing position with a 4.5 mm (0.177 in) air rifle with a maximum weight of 5.5 kg (12.13 lb). 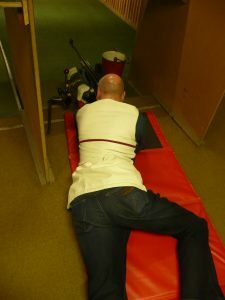 The use of specialized clothing is allowed to improve the stability of the shooting position and prevent chronic back injury which can be caused by the asymmetric offset load on the spine when the rifle is held in position. 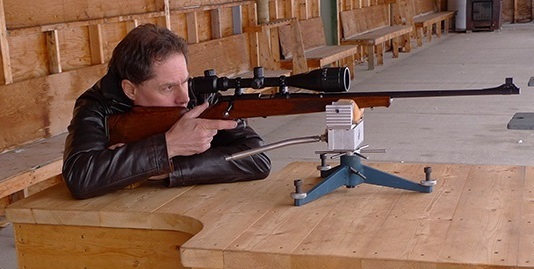 Target rifles are used for precision shooting from the prone position with open sights. They are highly accurate and have the ability to be adjusted to fit the individual shooters anatomy and shooting style exactly. Target rifles are single shot (no magazine) bolt action and have precisely adjustable open sights. 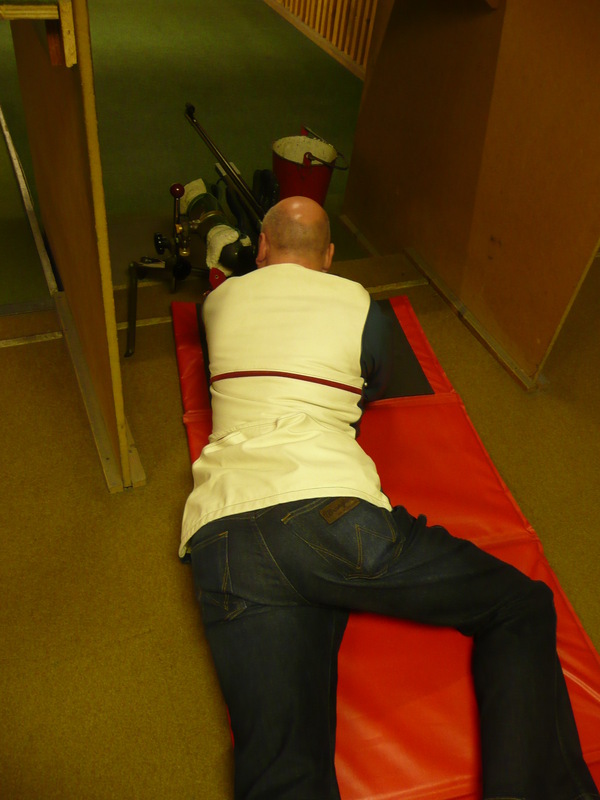 The use of specialised clothing is allowed to help improve stability of the shooting position. At the club we shoot .22LR at 25 yards. They can be shot at distances between 200yards and 1100 yards. 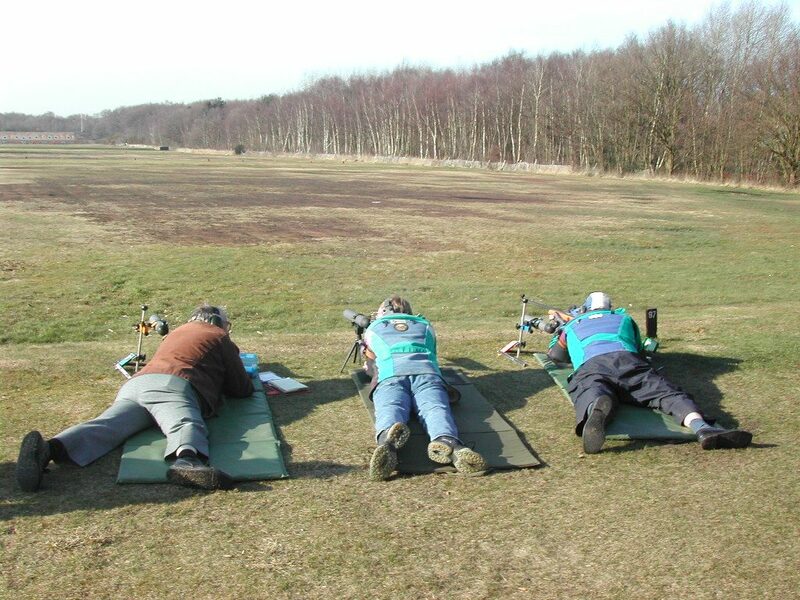 ‘F-class’ and Practical / Tactical Rifles are shot by club members at Bisley or other suitable ranges at distances from 100 to 1,000yards. Most of these rifles will be chambered for relatively powerful cartridges such as 0.308Winchester (7.62 x 51) or the 0.223 Remington (5.56 x 45) but other calibres such as 6.5 x 55 Swedish Mauser, 0.243 Winchester, 0.260 Remington and others may also be used. Lightweight Sporting Rifles (also known as Small bore gallery rifles) are probably the most popular carbine. 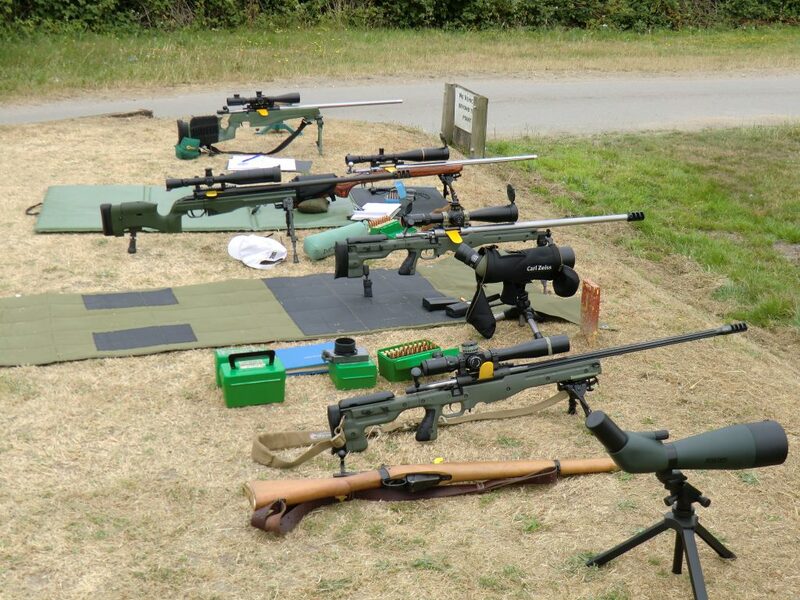 There are many different variations but they are all 0.22RF in calibre semi-automatic or bolt action rifle and for competition use they must weigh no more than 4.5Kg including sights. They are generally shot at 20yards or 25m. A ‘gallery rifle’ is simply a relatively short, light weight rifle that is capable of firing ammunition that is within the calibre, velocity and energy limits specified on the indoor or Gallery Range Certificate. Common fullbore calibres are 0.38- 0.45 underlever or bolt action rifle. The black powder pistol is a percussion cap muzzleloader commonly in calibres of 0.44 or 0. 45 and uses a lead ball as ammunition. 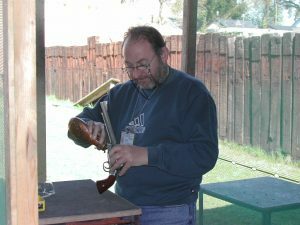 The black powder pistol involves the use of a ramrod to push the lead ball and wad down the pistol’s barrel. Black powder or modern replica black powder such as Pyrodex is used. The pistol can be single shot or revolver and can be used for turning target or pistol courses of fire.